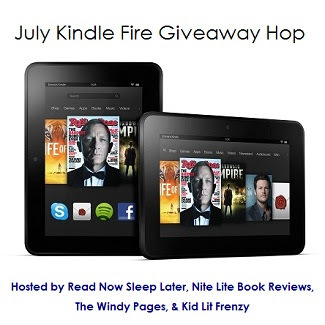 Summer Reading: July Kindle Fire Giveaway Hop! Summertime, and the reading is easy! If you are like me, your TBR (to be read) stack is teetering with juicy stories waiting to be devoured like a ripe summer peach. Maybe you’ve been able to steal away to the quiet of a hammock, or have enjoyed getting lost in a book with the ocean’s dull roar as a backdrop. (Or perhaps, more likely, you have to swat kids away like mosquitoes and fight for every chapter! However it happens for you, I do hope you’re enjoying a good book this summer. With that in mind, I’ve hooked up with the good folks at the above blogs (inspired by Kathy http://www.iamareader.com ) to offer you a chance to win a Kindle Fire! If you haven’t joined the age of digital readers, I must say it is so satisfying to be able to get that new book you’ve wanted instantly! For me, it’s also fun to be able to read after “light’s out” without balancing a flashlight on my shoulder so as not to bug my husband. 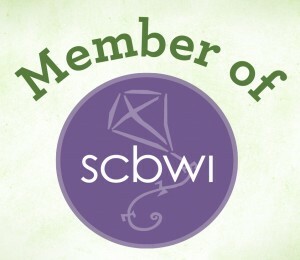 Here’s how to enter: The contest runs JULY 8 – July 29. 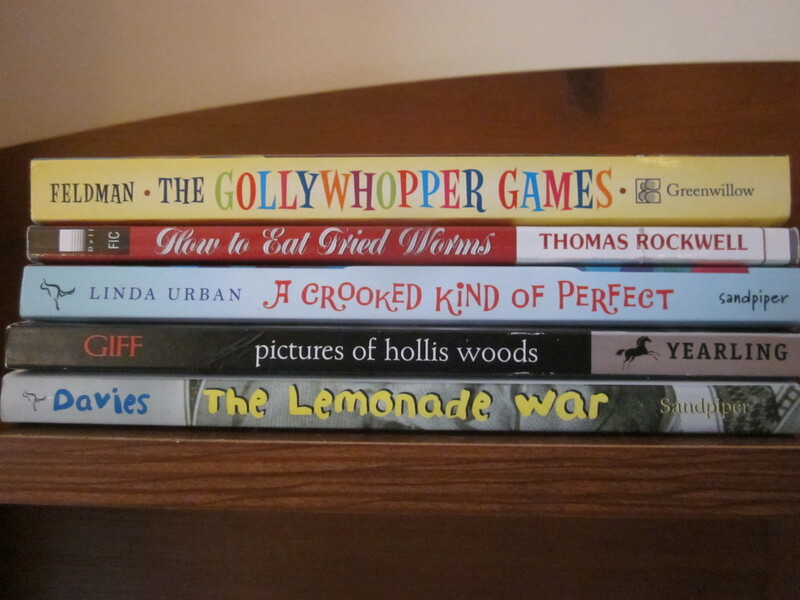 8/2/13: Congratulations to the winners! Nancy Tandon • This entry was posted in Kindle Fire Giveaway, Middle Grade Fiction, Reading and tagged kindle fire, summer reading. Bookmark the permalink. Yay! And thanks for posting a photo of your giveaway add-ons. I will send and post an update when I get Alyson’s additional giveaway info as well!